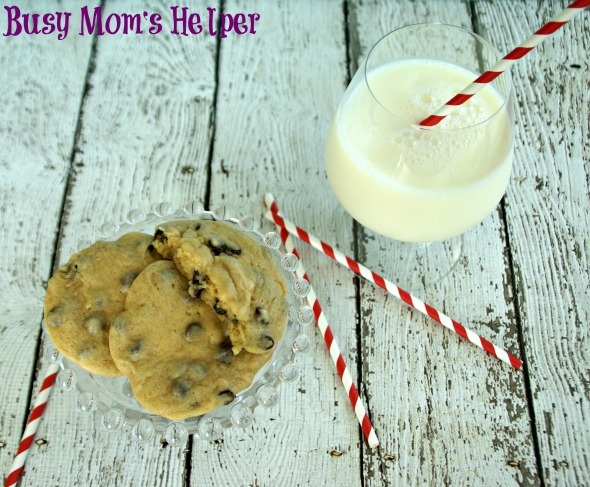 Hey y’all, it’s Danielle again from Busy Mom’s Helper, and have I got a super-quick, delicious recipe for you today: Simple Chocolate Chip Cookies! With all the variety of recipes, sometimes it’s nice to go back to the fabulous basics you enjoyed as a kid! We’re now into September, which means school. Along with that comes after-school snacks. 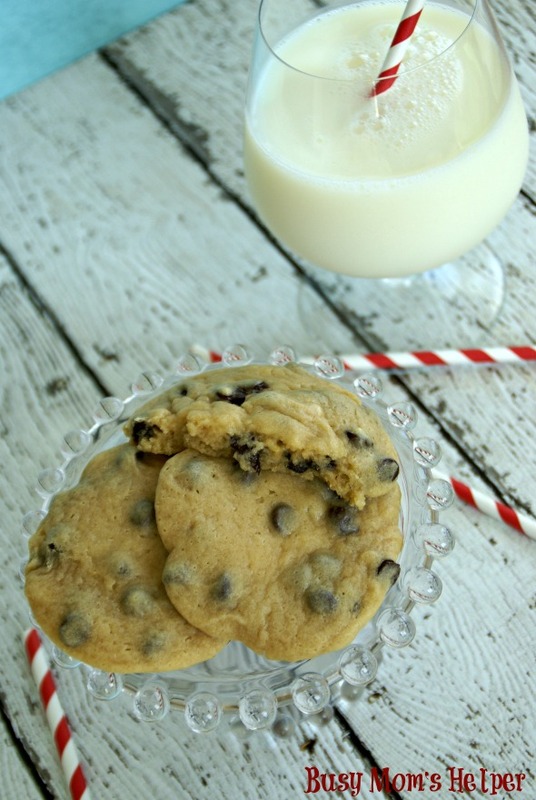 Although I try to serve mostly healthy things to my kids, I’ll admit that I have one day a week where the snack is cookies. I mean, they gotta have some special treats, right?! 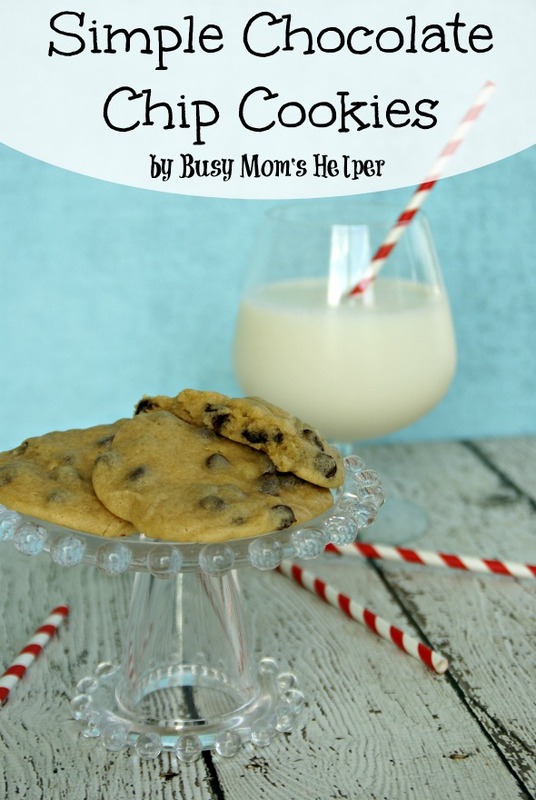 There’s so many cookies to choose from, in so many combinations it’s insane, but I do love soft, chewy, perfectly-flavored Simple Chocolate Chip Cookies! And really, they can’t get much more simple than this! Preheat oven to 350 Degrees F. Spray or line two baking sheets, then set aside. Mix the butter, both sugars and eggs together. Add the hot water, vanilla, and salt until well-combined. Stir in the flour and baking soda until well-mixed, then the chocolate chips. Spoon the dough into 1″ balls and place on baking sheets, gently pressing down to flatten slightly. Bake for 10-12 minutes, or until just barely turning brown. Let them cool about 5 minutes on the pan, then remove to a cooling rack. Enjoy every moist, chewy and tasty bite!